EXID's Hani responded humbly to questions about her genius level IQ and TOEIC scores. On the April 12th episode of 'Ji Suk Jin's Cultwo Show', DJ Ji Suk Jin was curious about the idol star's intelligence, asking, "Is it true that your IQ score is 145 and TOEIC score is 900?" It's no wonder Ji Suk Jin was impressed as IQ scores over 140 are considered genius or near genius, while the max score for the TOEIC is 990. Hani answered, "It's all in the past. I worked really hard. I worked really hard to get into a good school." When Ji Suk Jin asked her to introduce herself in English, she responded shyly, "I only attended [English courses] for short amounts of time." In other news, EXID are promoting their latest track "Lady". 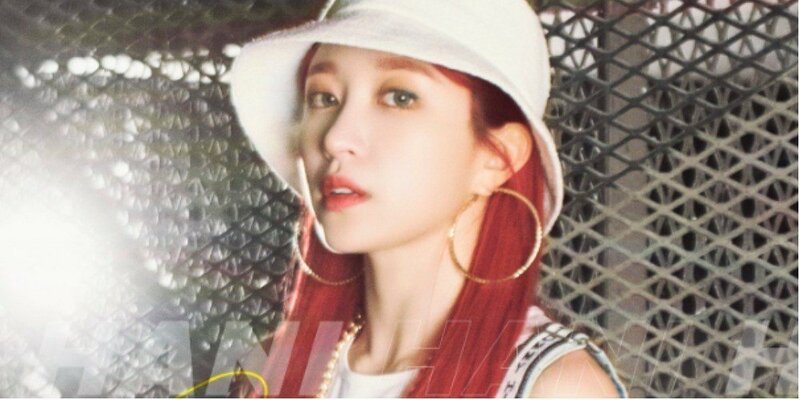 Did you know of Hani's genius?